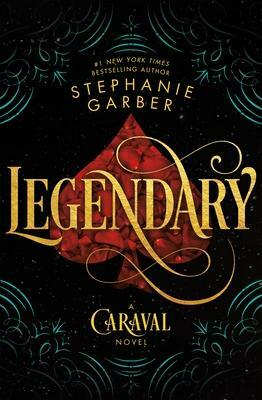 The only chance of uncovering Legend's identity is to win Caraval, so Tella throws herself into the legendary competition once more--and into the path of the murderous heir to the throne, a doomed love story, and a web of secrets...including her sister's. Caraval has always demanded bravery, cunning, and sacrifice. But now the game is asking for more. If Tella can't fulfill her bargain and deliver Legend's name, she'll lose everything she cares about--maybe even her life. But if she wins, Legend and Caraval will be destroyed forever. Stephanie Garber is the New York Times and internationally bestselling author of Caraval. She lives in Northern California.